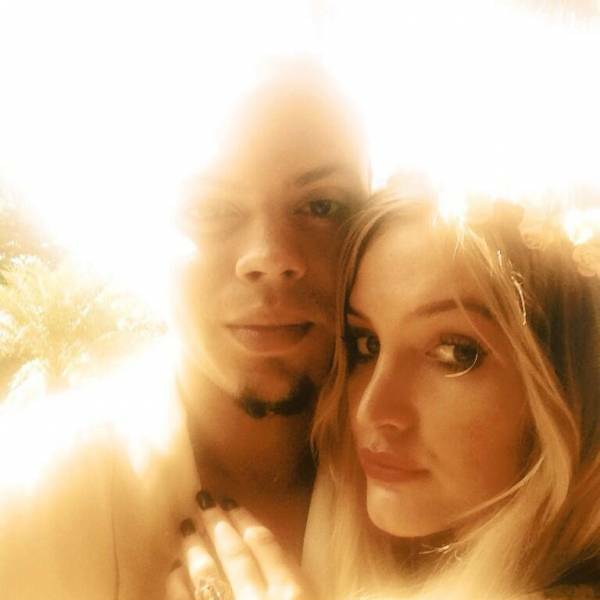 Ashlee Simpson married Evan Ross last Saturday in Connecticut in what was probably a beautiful ceremony. The two also took a bunch of pictures of the nuptials in hopes of selling an exclusive to one lucky magazine. The only problem is no one cares about Ashlee Simpson or Evan Ross. Cue the sad trombone. An insider explains that the Simpsons have a history of selling pictures to magazines. Like when her dad sold an exclusive multi-part deal with OK! magazine when Jessica Simpson was still with Nick Lachey and, most recently, Jessica sold her wedding photos to PEOPLE for $300,000. But that’s Jessica Simpson we’re talking about. 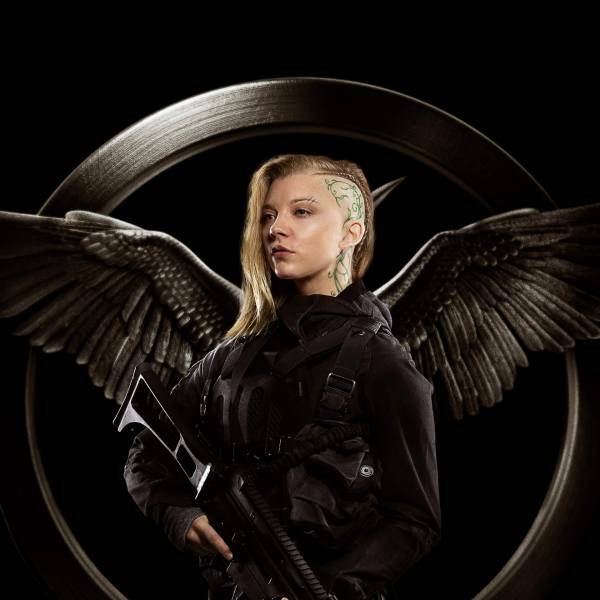 She’s sort of famous and has a modicum of talent. This is in stark contrast to Ashlee Simpson whose biggest claim to fame is messing up a lip sync on SNL and dancing an embarrassing jig which effectively ended her career. Another source claims that the only magazine who had any interest was PEOPLE, but even then they had one condition. Since no one cares about Ashleey or Evan, Jessica had to be in the photo or else they wouldn’t guarantee a cover. Coincidentally, after NYDN contacted Simpson’s rep about it, the wedding photos were released for sale to any magazines and papers without an exclusivity deal. They were released on Labor Day. In the late afternoon. So if you wanted to know what desperation smells like, take a whiff of this.